Ducktales weeeewoooo! 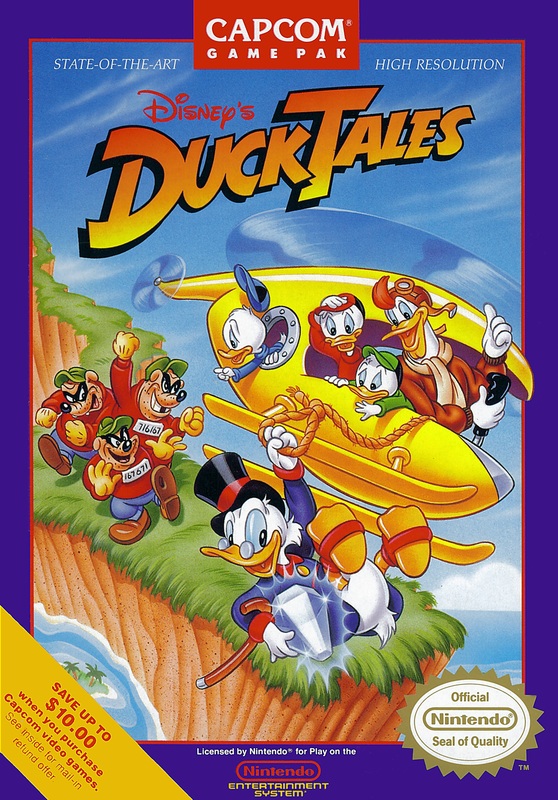 A classic cartoon and NES game from the 90s. We explore the history of Scrooge Mcduck and many other Disney characters while searching for the ancient treasures in many exotic locations. Will we find our fortune? Brittany gets ready for The Visit and fills us in on the new Fear the Walking Dead series. Adam gets excited about the Ninja Turtles finale and Hotel Transylvania 2. Super Mario Maker gets out of hand, Dungeon Boss is out of control, and Tomb Raider is showing off its assets! Sounds like a wild party!